Enough Is Enough: Science, Too, Has a Problem with Harassment. Amy Harmon. (November 19, 2018) The New York Times. Read about Dynamic Empathy., a tool for managing people and working across teams. Three Ways to Cool the Conflict. October 23, 2017. D. Goleman, Korn Ferry Institute. 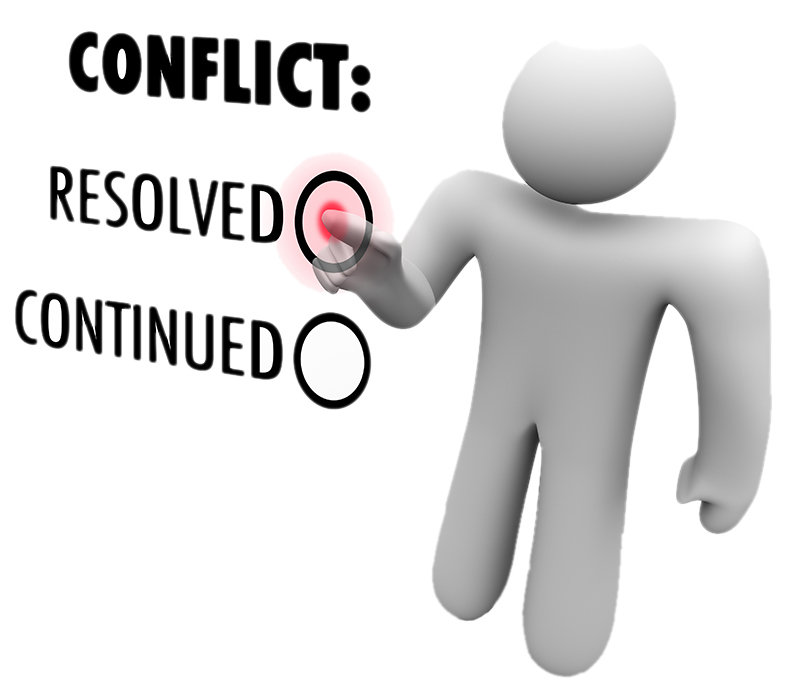 Conflict Management: A Communication Skills Approach. Borisoff, D. and Victor, D. A. (2nd edition, 1997) Pearson. Resolving Conflicts at Work: Ten Strategies for Everyone on the Job. Cloke, K. and Goldsmith, J. (2011) John Wiley & Sons, Inc. Discover Your Conflict Management Style. Leas, S.B. (Revised Edition, 1998) Rowman and Littlefield Publishers. Difficult Conversations: How to Discuss What Matters Most. Stone, D. and Patton, B. (2010) Penguin Books. To Be a Great Leader, You Have to Learn How to Delegate Well. Harvard Business Review, October 10, 2017. How to Have Difficult Conversations When You Don't Like Conflict. May 24, 2017. J. Garfinkle. Harvard Business Review. Nature Mentoring. An online resource at Nature offering advice and support to scientist mentors and their mentees. Becoming a Skilled Mentor: Tools, Tips, and Training Vignettes. Pauly R, Lombard G, Lansang M, Poulton W, Thorndyke L. MedEdPORTAL Publications. 2014;10:9844. Entering Mentoring: A Seminar to Train a New Generation of Scientists. Handelsman, J., Pfund, C., Lauffer, S.M., and Pribbenow, C. (2005). The Wisconsin Program for Scientific Teaching. This is a book describing a seminar for those learning to mentor graduate students and fellows. Mentoring and Being Mentored. Chapter 5 in Making the Right Moves: A Practical Guide to Scientific Management for Postdocs and New Faculty. Athena Rising: How and Why Men Should Mentor Women. W. Brad Johnson, Ph.D., and David Smith, Ph.D. (2016) Bibliomotion, Inc. 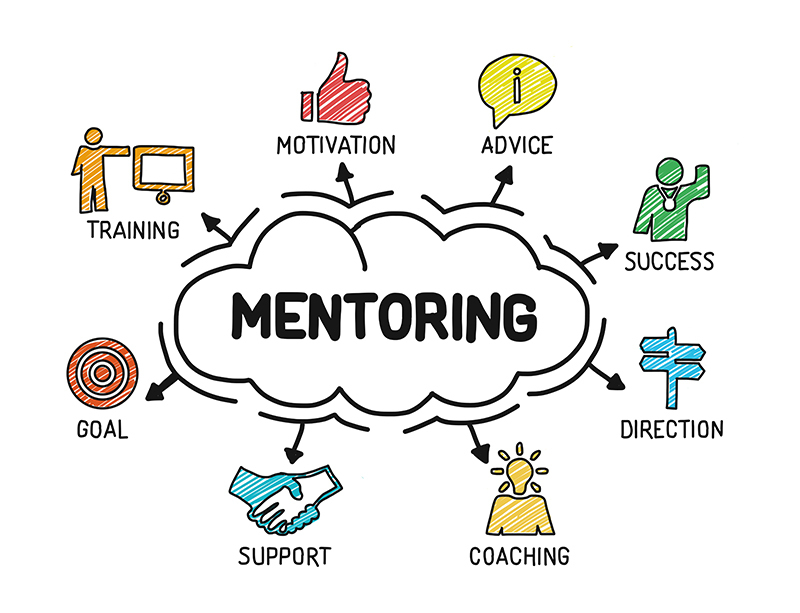 The Mentor’s Guide: Facilitating Effective Learning Relationships. Lois J Zachary. (2000) John Wiley & Sons, Inc.
Managers as Mentors: Building Partnerships for Learning. Chip R. Bell. (2002) Berrett-Koehler Publishers, Inc.